Anti-hero Frank Castle/The Punisher becomes a vigilante assassin in response to a businessman who murdered his entire family. The film is based on the Punisher comic book stories The Punisher: Year One and Welcome Back, Frank. 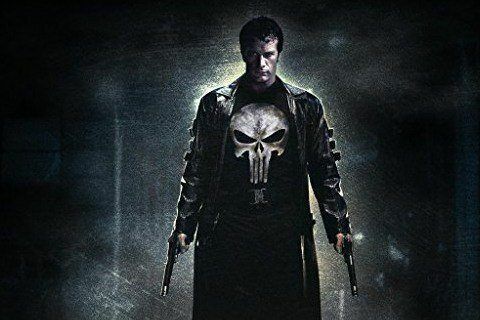 Star Thomas Jane reprised his role for the 2005 video game also called The Punisher. He also portrayed the character in a short film called Dirty Laundry.